This is to inform all Postgraduate Students of University of Nigeria, Nsukka (UNN) that the management has announced the date for the commencement of hostel accommodation registration for Odili Hostel for the 2018/2019 academic session. Accommodation portal for Odili Hostel will be opened for Fresh Students (primary admission) and returning students (old students) on Monday, March 25, 2019 from 10am to 6pm daily. Paid all their school fees till date. Registered all their courses online till date. 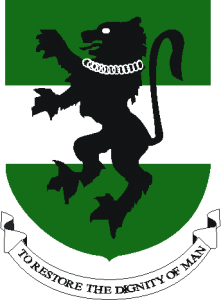 Possess and make use of their UNN student Email Address. Have been duly captured for the student ID card or have collected the ID card.